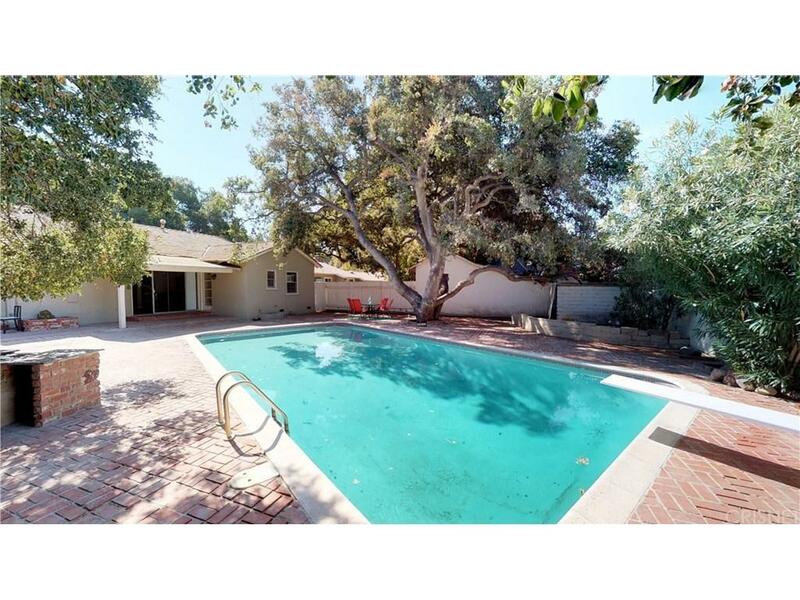 Placerita Canyon Custom Single Story Pool Home! What a jewel of a property! 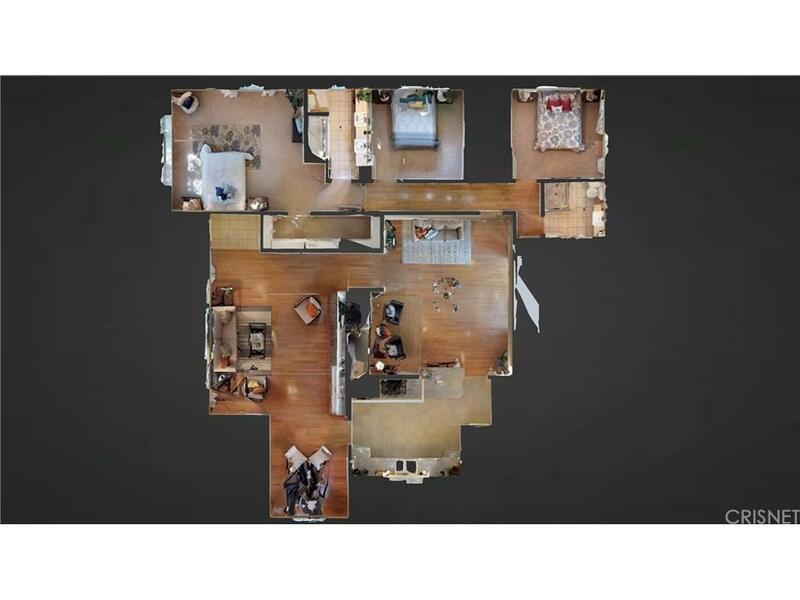 This flat all usable lot is just under 10,000 square feet! Room for boat or RV! This beautiful home has been upgraded and has a very open floor plan one which the kitchen opens to the family room. Formal living and dining rooms. Kitchen has granite upgrades, stainless appliances, white cabinetry, pantry and breakfast bar area. Upgraded tile and wood flooring. Spacious master suite with walk in closet. Master bath with his and hers sinks and upgraded stone counters and granite shower. Traditional brick fireplace with raised brick hearth. Indoor laundry. 2 car garage with roll up door. Super large entertainers backyard with sparkling pool and tons of room for outdoor fun. Several gorgeous mature oak trees adorn this great property. Lovely curb appeal with grassy front yard. Ready for immediate move in! Shows like a model home! 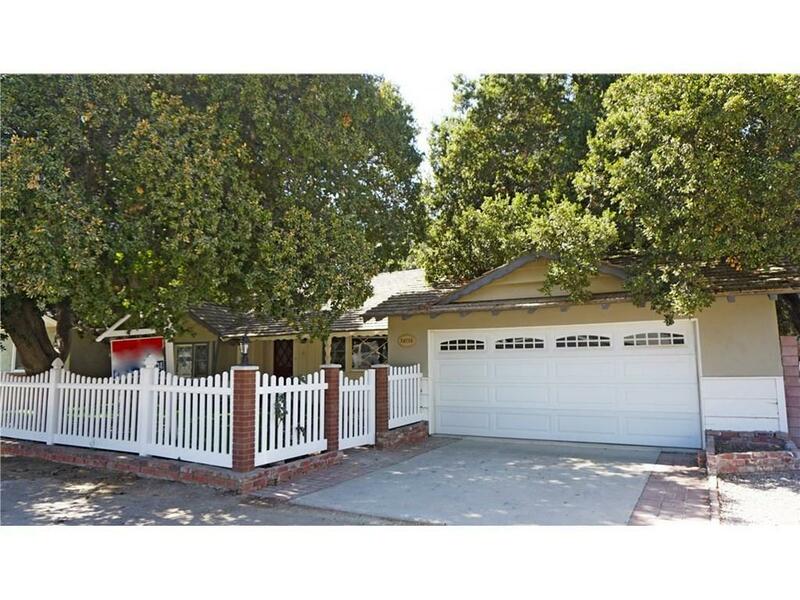 Easy access to freeway using the gated access to Sierra Highway. Close to shopping and eateries and theater in the newly renovated downtown Newhall district. 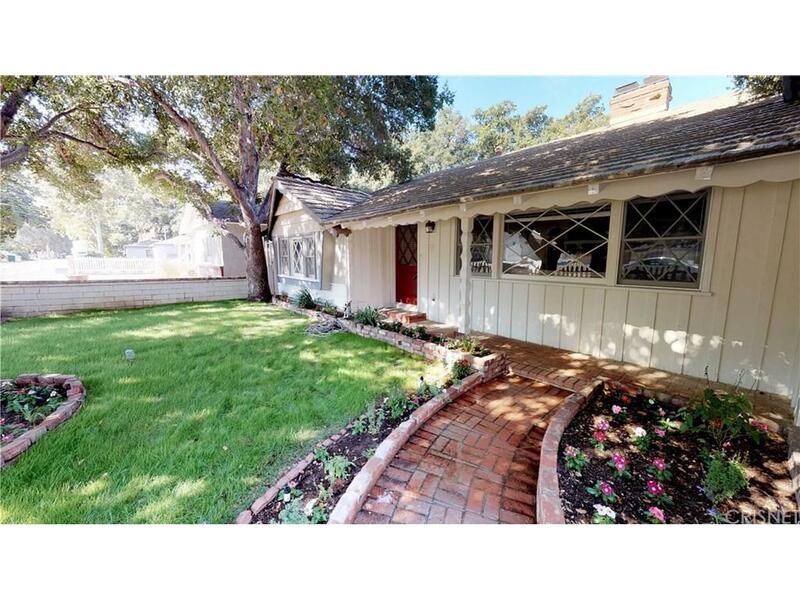 Sold by Fernando Morales BRE#00912128 of L.A. Valley Realty Inc..